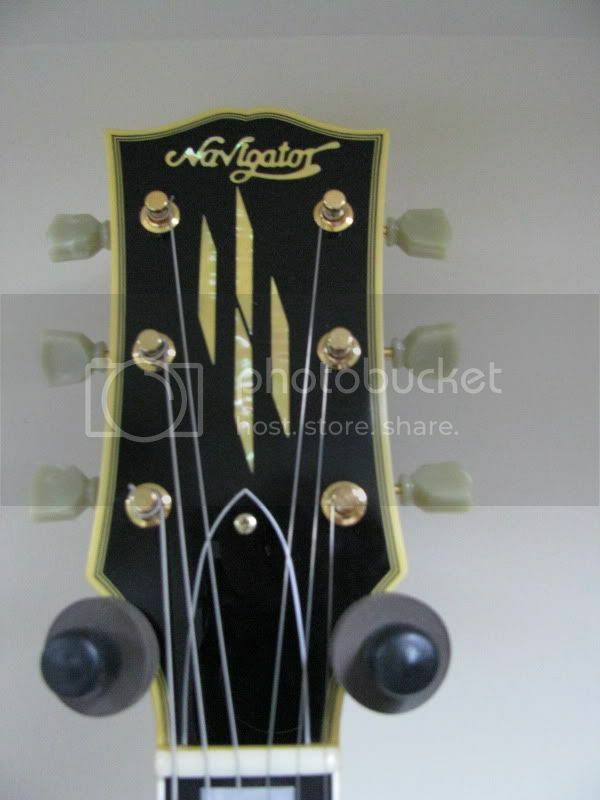 I'm looking for a Navigator N-LP370CTM or N-LP400CTM model made between 2003 and 2006. 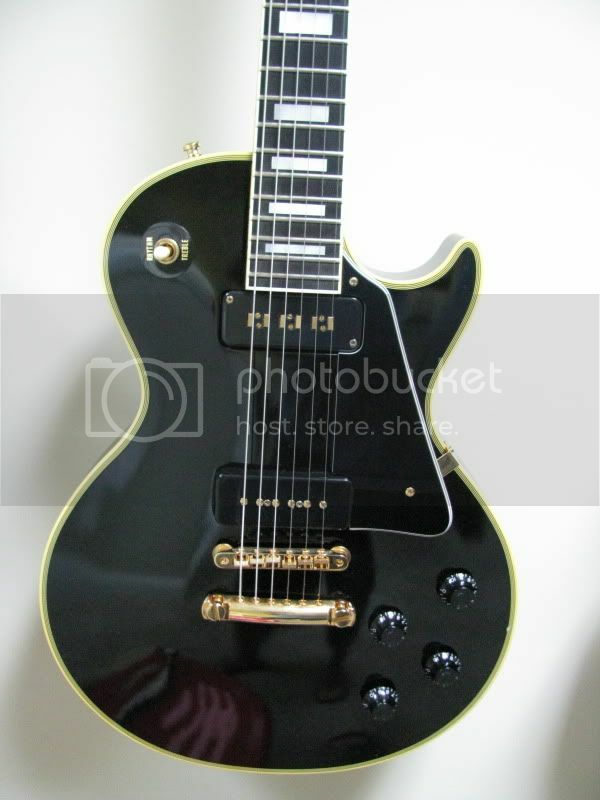 This is the repro model of the '54 BB with all Mahogany body and P90/Alnico V Staple PUs. "Only a Navigator is good enough". It's a pretty amazing guitar that I'm not too interested in selling. But I'll send you a PM. Yes, it's the one I'm after. 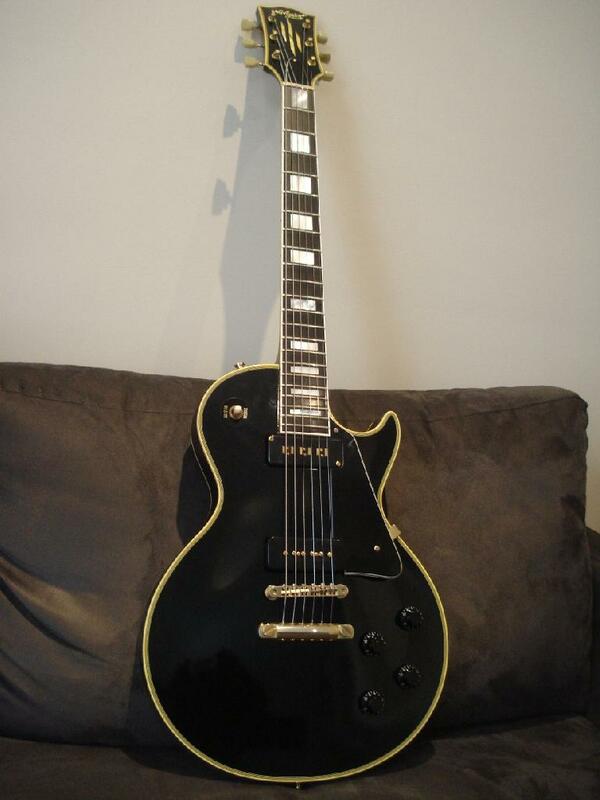 I have possibly an old LP to trade : a 1980 Tokai LS80 model upgraded with Mojotone PU's. I'm (so) happy, finally I found one ! Yes, 7 years to find one... I play it tonight with my band, really good sounding with stock PUs. Nice! Yes we need pics! Built in 2005, Like new conditions.